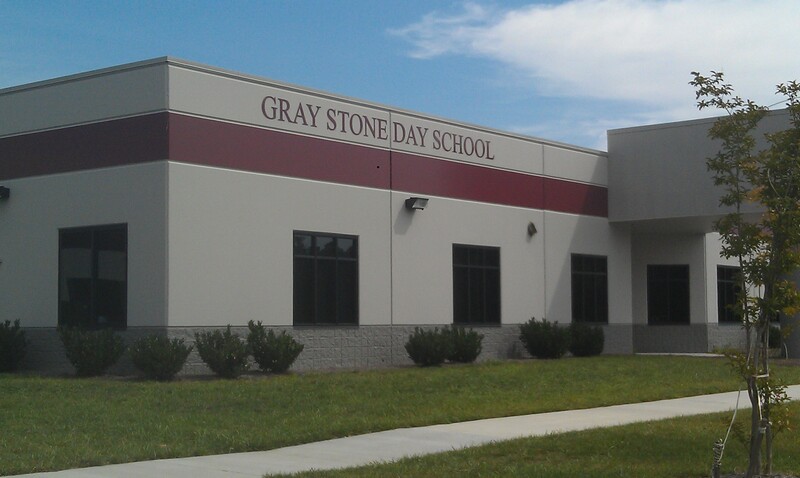 The Gray Stone Day School first phase involved construction of a 52,968 square foot school facility consisting of a large gymnasium, assembly area, administrative area, and a classroom wing. 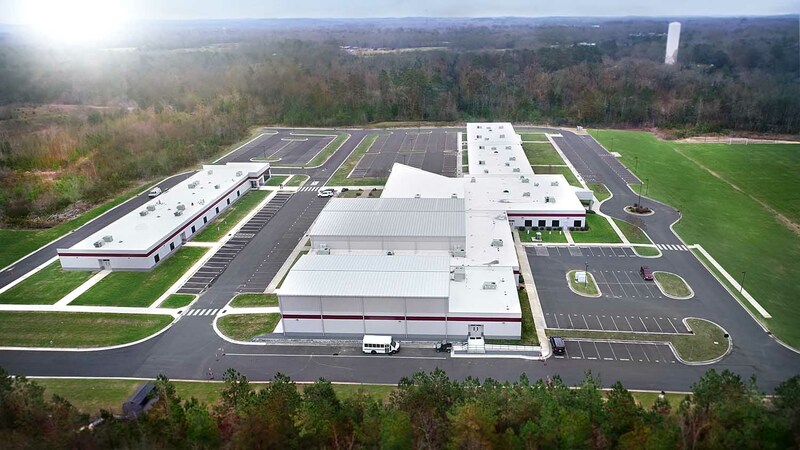 The second phase, which was completed in Spring 2013, expanded the facility to approximately 63,400 square feet and included a new 50-seat lecture hall, six additional classrooms, a teacher’s workroom, computer server room, storage room, and new restroom facilities. The newly completed facility will provide space for approximately 450 students in a state of the art high school. Omega Construction, Inc. and Gray Stone Day School will continue to work closely together on future construction projects to further develop the school’s vision.